212 Willow Valley Lakes Dr.
W e l c o m eto our practice! A healthy smile through cosmetic dentistry means so much more than white teeth. It’s directly connected to our quality of life in many ways. Self-esteem, career objectives, nutrition, fond memories, relationships and social interaction are all improved when we have healthy teeth. Good oral health contributes a great deal to our overall health and well-being. We know this is best achieved when you’re comfortable with your treatment. We aim to make your dental care a rewarding experience both in and out of the chair. For over thirty years, White Family Dental has been the caring dentist for the families of the Susquehanna Valley. We know that our teeth are important, but the person attached to those teeth is our main focus. And so the goal is to help you live a happier, healthier and more comfortable life with a beautiful smile. We do that by caring for the whole person. That’s why we have patients who return to Lancaster County for their dental care even after moving away from Central Pennsylvania. Many patients who have a fear of dental pain from treatment are relieved with our attention to comfort. We begin with smiles to greet you at the desk, welcoming reception areas and comfortable treatment rooms. We’re always attentive to your indication of discomfort and will address it immediately. During lengthy procedures, just raise your left hand and we’ll give you a break. We believe in prompt follow-up, counseling you on the best options for your needs and then letting you make the final decision on a treatment plan. Our practice is designed with comfort in mind and we want to help you relax while receiving the best dental care available. We want your teeth to work well and look good for many years to come and will help you gain a healthy, happy smile for a better life. 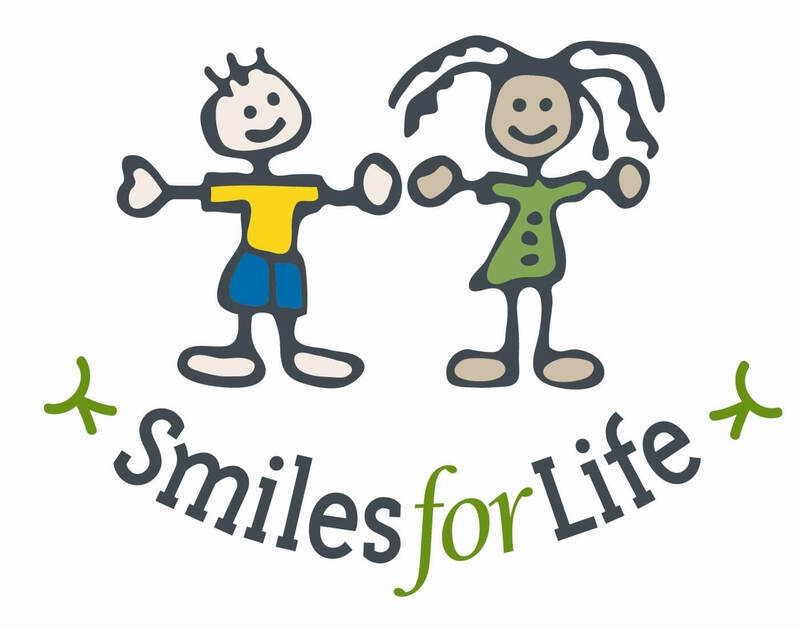 From March through June, we professionally whiten teeth to raise money for seriously ill, disabled, and underprivileged children in our local community and around the world. 100% of the cost of your whitening goes to helping kids. Dr. Ed White continues to bring leading edge dental procedures close to home. 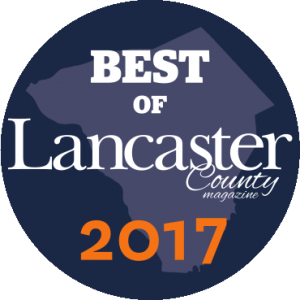 He was recognized as the #1 Dentist by the readers of Lancaster County Magazine in 2016. The same readers also ranked White Family Dental, with our five locations as the #1 Dental Practice in 2016. Dr. Edward E. White has been recognized as one of the top dentists in the Harrisburg Area every year since 2009. 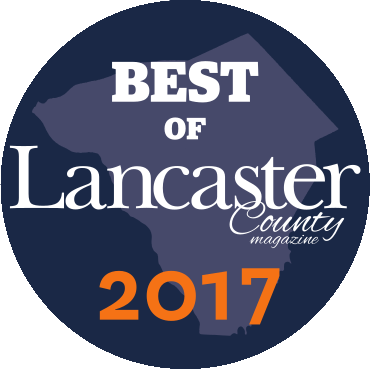 Dr. Karen Otto-Sullivan has been recognized as one of the top dentists in the Harrisburg Area every year since 2013. Having a beautiful smile benefits everyone. Cosmetic Dentistry is one of the most popular segments of dental services available because it can make improvements that many still believe aren’t available. And it’s not just for those who place a high priority on appearance. At White Family Dental, we offer a full line of cosmetic treatments to give you the smile you’ve always wanted. We aim to give to you and your family, the very best care that modern dentistry provides. That begins with a foundation of high quality general dentistry. Our team of professionals strives to assure good oral health from toddler to senior and everyone in between. We understand that moms and dads are concerned about comfort, budget as well as their family’s health. Our approach is sensitive to all those issues and we can create a comprehensive family plan that’s right for you. You don’t need to tolerate damaged or missing teeth anymore. The days of dentures are slipping away because of this wonderful new dental technology. If you have missing teeth or need to pull a tooth, there is now a permanent replacement for lost teeth. Dental implants act a lot like a natural tooth root that provides support for us to place a dental crown or a dental bridge. For adults who want to improve the appearance and function of their smile, Invisalign may be your answer to straighter teeth without the need for traditional metal braces. There’s no brackets, bands and wires. Just a clear tray that pops in like an athlete’s mouthpiece and disappears. You can have a straighter smile in as little as nine months! If you’re an adult who is afraid of the dentist, you’re not alone. Dental anxiety is common. We understand that fear of dentistry treatments goes beyond fear of pain. The sound of dental equipment and the vibration in your mouth can be nerve-racking. Today’s sedation dentistry treatments for adults offer proven scientific methods so that you can be comfortable while you get the dental care that you deserve. If you or your partner have been fighting with snoring and Sleep Apnea, there are proven solutions that don’t involve a CPAP mask and all of the trouble associated with it. Modern orthodontic treatments are simple, comfortable and convenient. What’s more, you and your number one will sleep better. Our expert team works hard to stay at the top of their game, so that when you come to White Family Dental you are receiving top quality care each and every time from a dentist you can trust. Whatever your dental needs, we are excited to transform your desires into reality. Have any questions for us, or would you like to make an appointment? Contact us today!